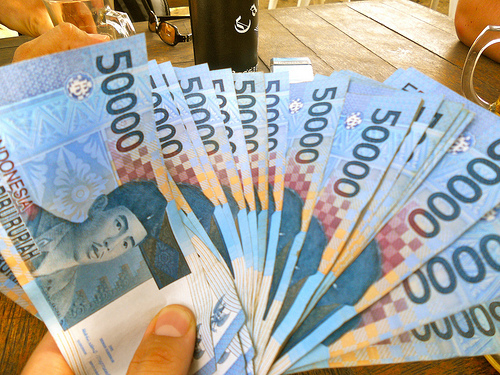 Bali currency exchange scams are the most well-known scams in Indonesia. With all the zeroes, it is very easy to get confused as a tourist. You must pay attention to your change, not just from the currency exchange places. Also, pay attention when getting change from taxi drivers and restaurants. I carry a calculator my first few days until I get used to the currency. When you get your change from the currency exchange place, make sure you count it more than once. Some of the Bali currency exchange places will also cheat you with fixed calculators. So, make sure you also check the amount that you should be getting on your own calculator. I prefer to get local currency out of an ATM and not by using a currency exchange booth. 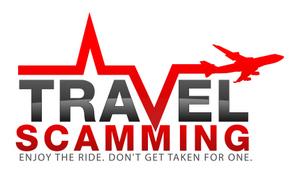 The rate is usually better, and you don’t have to worry about getting scammed this way. In Bali, if you are a tourist and driving a car or motorbike, the odds are more than likely that you will be pulled over at some point or another. You will be told that you will be getting a very expensive fine for some infraction, but if you pay right then, that you will only owe a small amount. Usually the fine is the equivalent of ten US dollars. This is just the way things are in Bali, and it’s usually best if you don’t argue, and just pay the small bribe. I also noticed last time I flew into Bali, that the taxi drivers are trying to prey upon unsuspecting tourists. I told a driver that I needed a taxi to Ubud, and he tried to charge me the equivalent of $100 when the going rate is $25-$30. Make sure you agree on a rate beforehand, and if they offer you an exorbitant rate, just walk away and find another driver. If you are wondering where to stay in Bali to avoid these scams, keep in minded it’s possible to be scammed anywhere, even at the fancy resorts. Just go with awareness, and you will be fine. Bali has a lot of beautiful people, and not everyone there is trying to rip you off. Just watch your zeroes, and enjoy the beauty that is Bali.